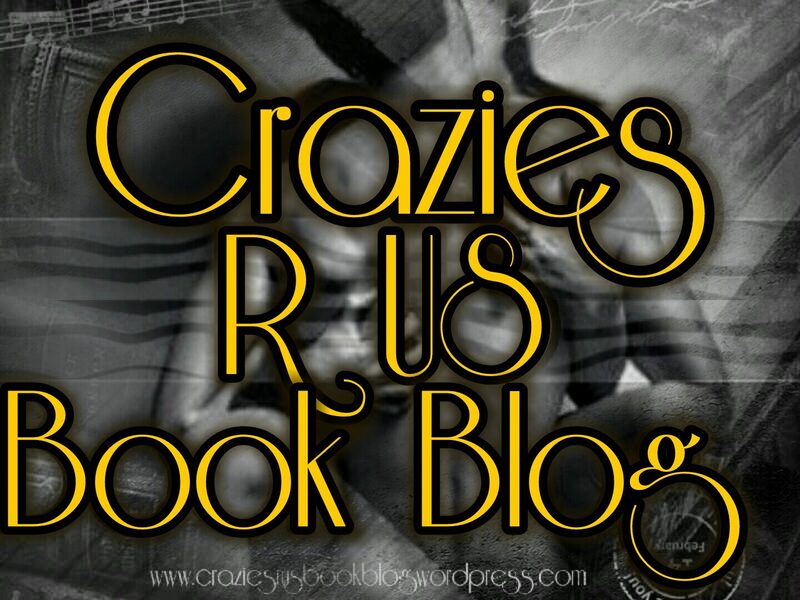 Told in dual POV, Everything I Never Wanted is one of those reads that you think you have all figured out and then BOOM there is a surprise twist! The physical connection between Camryn and Tucker is explosive and just when you think your Kindle may not be able to handle the heat, Shayne adds a bolt of sweetness that makes your heart melt. A steady tempo is set as each moment blends seamlessly into the next. Although I felt certain choices made by both of the characters were frustrating at times, the intensity of their circumstances was the catalyst for true healing to begin. 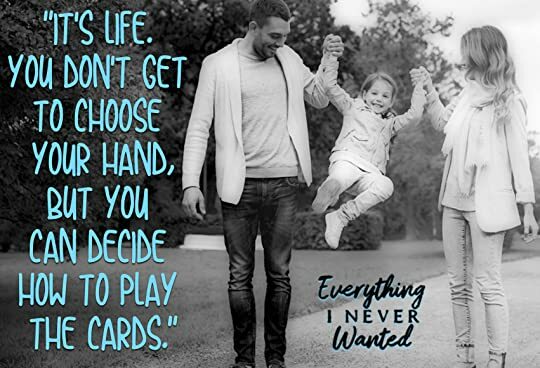 This entry was posted in ARC/Blog Tours, Elizabeth's Reviews, New Releases and tagged #EverythingINeverWanted, #KStreet. Bookmark the permalink.